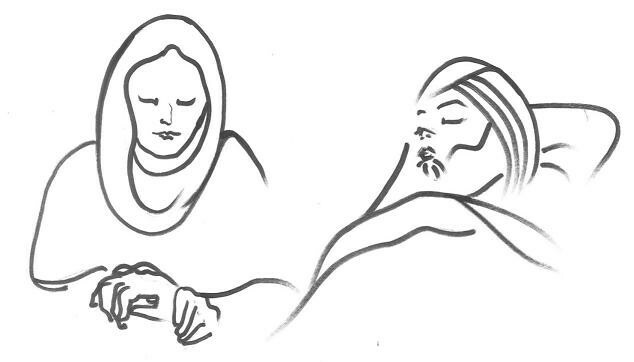 Sikh is a disciple of the True Guru, and a carer providing support for all. Rogi is a person who is ill.
Aasra is to provide support and care. There are 62 Places of Welcome Centres in Birmingham. To visit the website click here. Contact the Nishkam Centre via e mail, telephone or in person for more information about the service, support, advice, volunteering and training. We are also working with funders – Near Neighbours who have been so kind to fund and support the Chaplaincy Community Hub Project at the centre, which has enabled us to develop a Level 2 Chaplaincy Course from a Faith Perspective, involving Faith Advisors from the Christian, Hindu, Muslim, Rastafarian and Sikh Faith. We are also seeking people from other communities to participate.